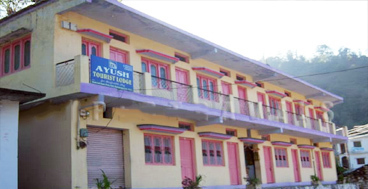 Hotel Ayush is a most budget hotel in Phata. The rooms are maintained in a hygienic manner. Rooms have attached hot and cold baths. The special feature of our hotel is that, the place from where Helicopter heads for Kedarnath is just 1km away from our hotel. 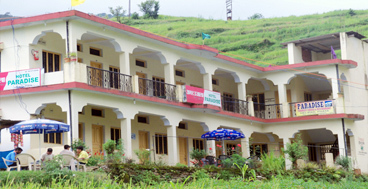 Hotel Paradise is one of the preferred places of accommodation in Chardham. There are 20 rooms in this hotel and each of the room is associated with entire basic amenities and facilities. Room service of this hotel is also excellent as it has serviceable and well behaved staff. 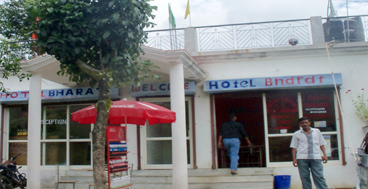 One of the most stayed tourist hotel in Phata is Hotel Shivlok. Our hotel is a deluxe hotel. We also provide you the Standard rooms in a very nominal rate. Each room has its own Balcony, T.V. and a separate sitting area. Each room has an attach bathroom with hot and cold water supply.